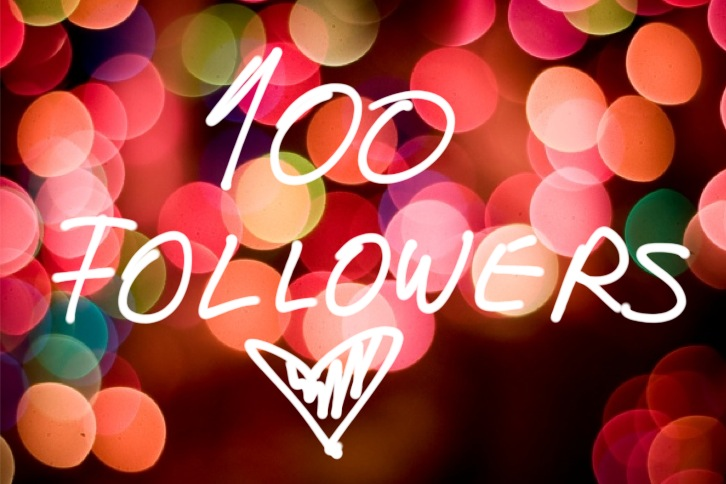 Congratulations :D I reached 100 wordpress followers today as well! Wow, thanks! You're so sweet! I'm really happy as well!! Thank you so much !! Congrats on your award nomination! I just found you via my own nomination, and am now following you :) Power to the small(er) blogs!